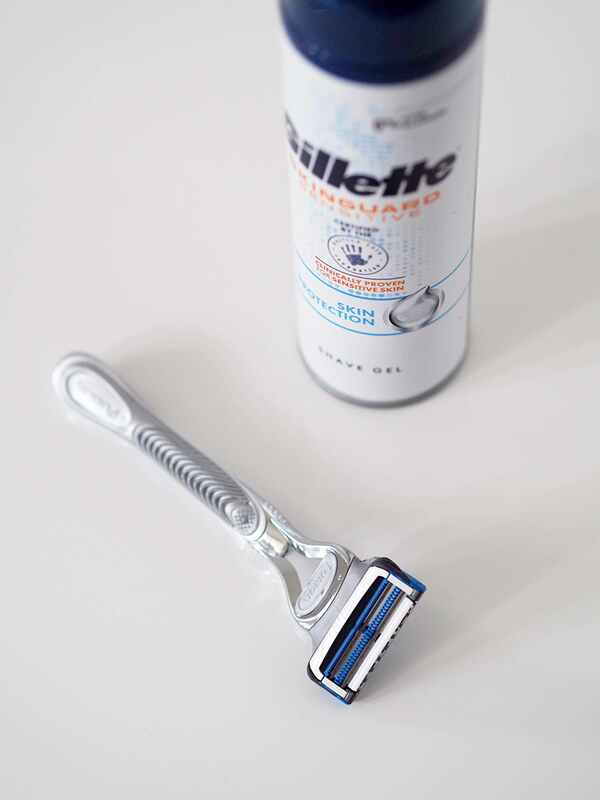 Gillette have just introduced their first razor clinically proven for sensitive skin, the SkinGuard Sensitive has been specifically designed to stop the irritation many men with sensitive skin experience when shaving. 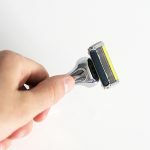 Featuring a unique guard bar positioned between the blades, the brand new innovation gently smooths and flattens the skin away from the blades as it shaves, thus reducing the tug and pull on the skin. 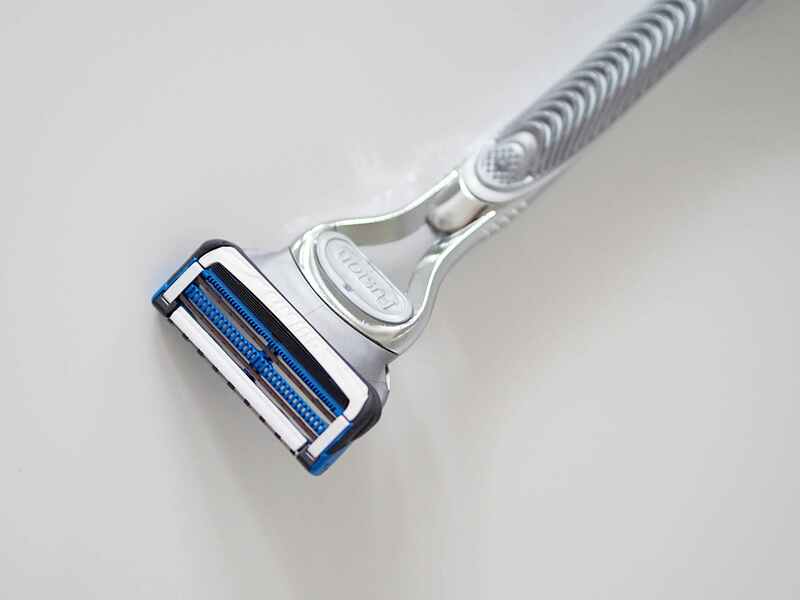 The SkinGuard Sensitive addresses the problem of shaving irritation through revolutionary design innovation. The SkinGuard comb is positioned between Gillette’s sharpest blades with Gillette’s most advanced coatings for low cutting force. 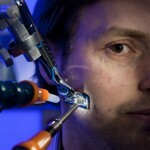 Due to the blades’ position, hair is only pulled and cut up to 2x in each stroke, which reduces tug and pull. 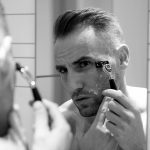 I’m probably not the best person to judge its effectiveness as I don’t actually ever give myself a totally clean shave. 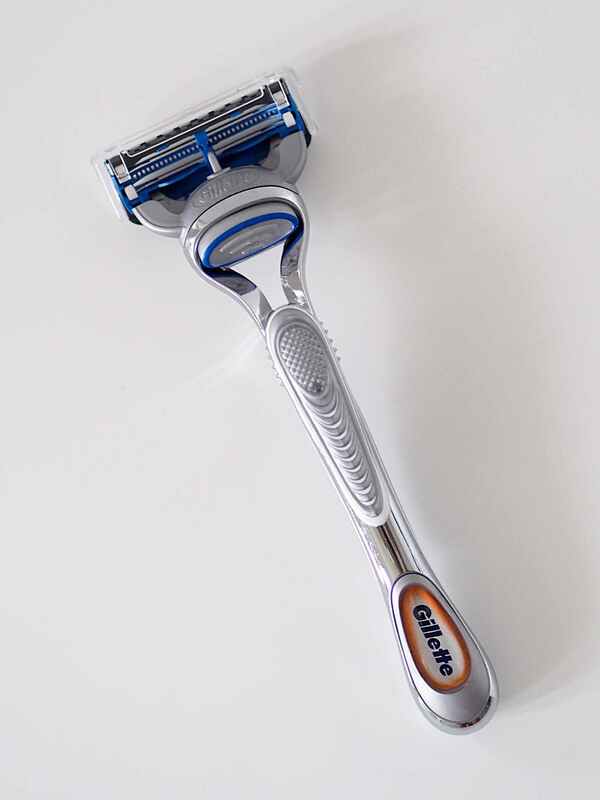 I do normally trim my neckline and around my beard every couple of days using a Mach 3 though, so today I switched to the SkinGuard instead and certainly noticed less burn – razor rash was the sole reason why I grew a beard in the first place you see. Sound good? You can pick one up yourself this week and make up your own mind!